We are pleased to let you know that on Saturday, 19 August there will be a variety of cultural programmes available that you can take part in. One of these will be the opportunity to take part in an organised Oxford Walking Tour. 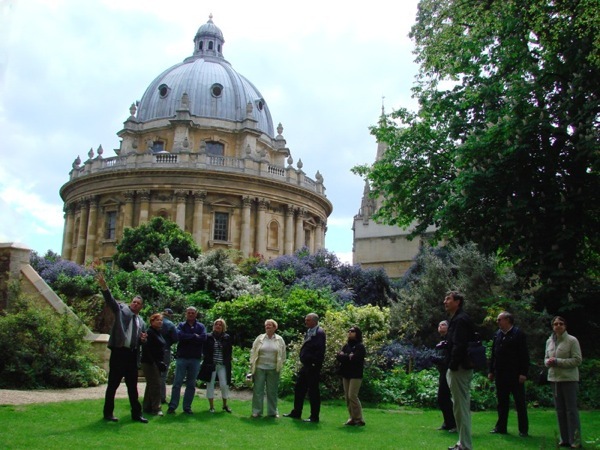 Oxford Walking Tours have been operating for more than 30 years. Their University-educated guides come with years of experience and local knowledge of the City and University. For further ideas, check out our Oxford Town & Gown Guide!